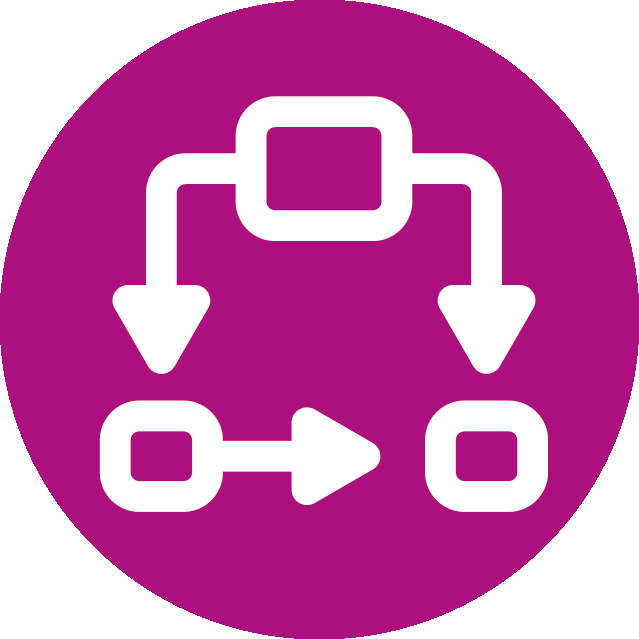 Use our large set of workflow conditions including universal (user-based, date/time, field value), inversing and “except-like” conditions. They allow you to extend your workflows even if you don't use templates. Choose validators from our wide offer that enables conditional, inversing or group validation plus a lot more up to advanced validation. Using our templates you can do it without scripting or coding. Manage your operations from the beginning till the very end. By adding workflow post functions you each finished issue will be directed to the right place. Choose from a variety of templates we provide with the plugin. Reuse and track your workflow conditions, validators, and post functions with templates. Once defined templates can be used many times across transitions and workflows. With the large set of templates we prepared for you, you can manage advanced workflows without scripting or coding. Some extra options like disabling templates and template-in-template are included. Workflow PowerBox empowers your JIRA administrator with workflow management thanks to a number of additional functions in JIRA admin panel. With them you are able to manage processes more efficiently by inversing conditions and validations, using conditions as validators, adding multi-level conditional validation in workflows, using our condition, validator, and post function templates, and much more. and decide if this is what you need!